Harvard researchers have found that multivitamin use over a long period reduces the incidence of many cancers along with mortality. The real story of cancer prevention runs a little deeper than the mass media has broadcast. 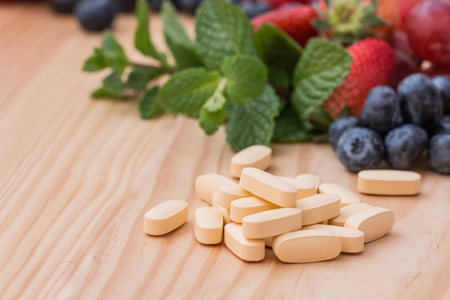 Not all nutritional supplements enhance health, especially if they are filled with "junk" ingredients like artificial colors, flavors and preservatives. The old adage is as true for supplements as it is for most things: you get what you pay for.